Ever since the Samsung Note 7 had been blown out of the plus-sized smartphones market due to safety issues, with phones exploding all over the world, people who were in love with the franchise may have been looking for alternatives. The Xiaomi Mi5 S Plus is one that comes to mind when thinking of alternatives to the Note flagship by Samsung. The Xiaomi Mi5 S Plus comes in a compact shape with a 5.7 Inch display screen and a thickness of 8mm with curved metal sides. The phone is equipped with a fingerprint scanner as well, however in the most unconventional of places, on the backside of the phone, right under the dual-camera. Furthermore, the dual-camera is one to look out for. This feature alone sets Xiaomi Mi5 S Plus different from the rest of its competitors. The Xiaomi Mi5 S Plus is built with TWO 13-megapixel camera lenses. The two lenses work together to take higher quality and more defined pictures, merging and blending together results from the two lenses. 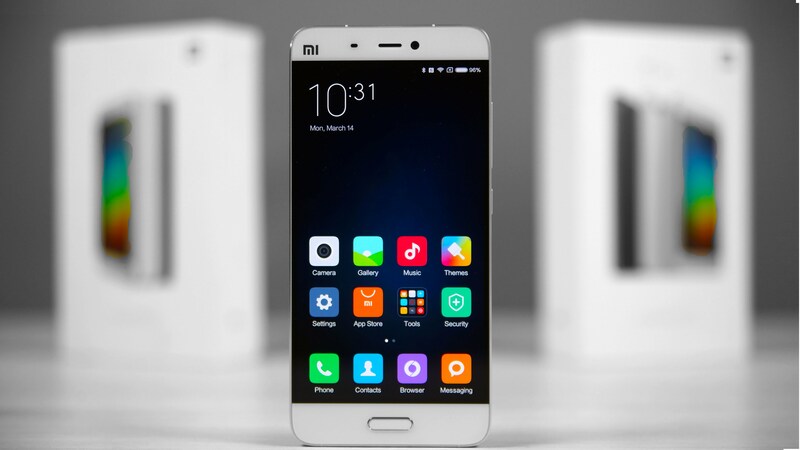 With a feature such as this, it is without a doubt Xiaomi Mi5S Plus’s best selling point. In addition, the Note sized smartphone comes with a massive 6GB RAM and 128GB of internal memory in succession with the Snapdragon 821 processor, the Xiaomi Mi5 S Plus makes for smooth and uninterrupted usage. The device comes with a customised Android OS called the MUIU. The MIUI is one step beyond most third-party Android OS user interfaces, keeping in tact most of the familiar aspects of the operating system, with modified views, different applications, or new ways of doing other functionalities. In addition, the device comes at a more affordable price, compared to its competitors. At a price of just around $500, the Xiaomi Mi5 S Plus makes for a great, if not better, alternative to the Samsung Note 7.